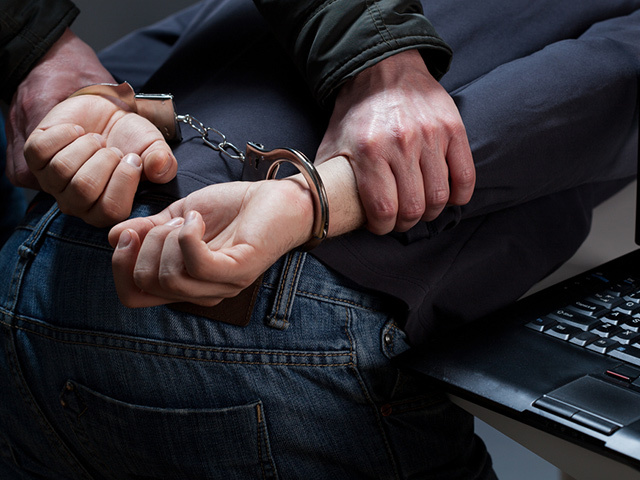 We spend a lot of time discussing the types of threats that exist online and offering advice on how to avoid becoming the victim of online fraud. Today, I want to briefly discuss the best ways to react to online threats after you become aware of them, because there are a number of organizations offering services out there that are seeking to make the Internet a safer place. All these organizations need, in some circumstances, is information from you. 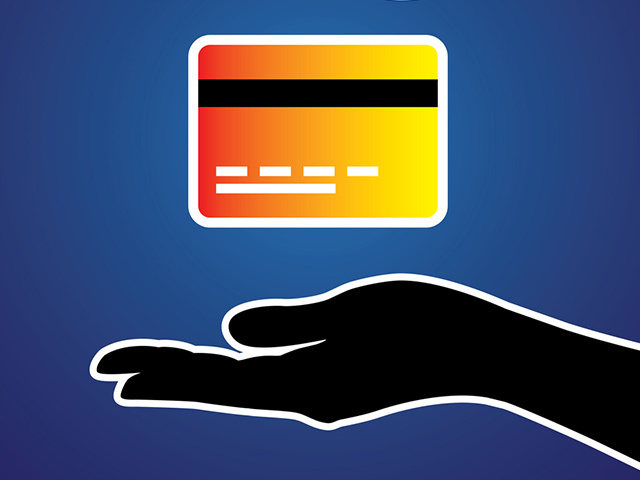 With all the news about massive data breaches in the biggest retail chains and the ever-present risk of online fraud, you may be wondering whether or not it is really a good idea to use credit cards at all. Of course it is! 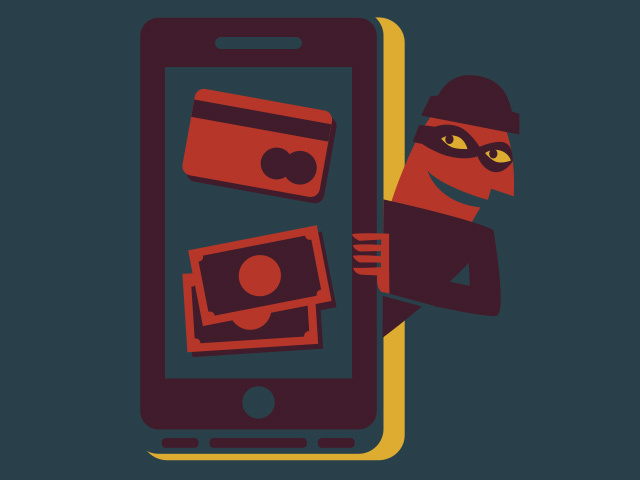 After all, it’s much safer than carrying lots of cash in your pockets, and you have no viable alternatives when buying something online – be it a new smartphone app or a car. So, banking cards are good, despite the possibility of security issues. You just have to make sure your “virtual pockets” are not wide open for a thief’s convenience. It’s time to check up on the progress that has been made by police forces and security experts in finding hackers and cyber-criminals. Here are the top prosecutions of April. The World Wide Web is just that—worldwide. It allows multitudes of people from far-flung corners of the earth to come together, a fact that becomes even more apparent during global events. As the Sochi 2014 Winter Olympics are underway, security concerns are top of mind, and while many athletes and fans are on heightened alert for physical attacks, our increasingly connected world presents new potential for cyberattacks as well. 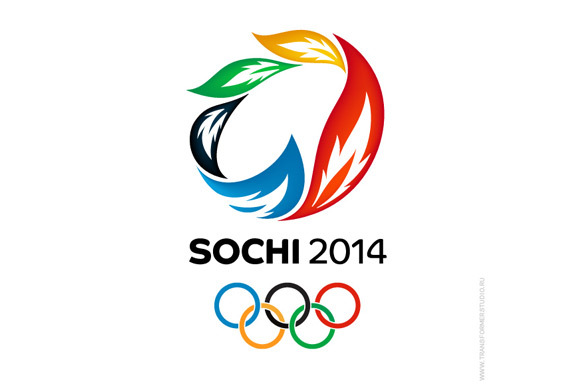 On February 4th, the U.S. Computer Emergency Readiness Team (US-CERT), a division of the Department of Homeland Security, issued a web-security advisory to those traveling to Sochi for the Olympics—as well as those watching from the comfort of their couches. Whether in Sochi or at home, there are some ice cold cyber scams that spectators should be on the lookout for.